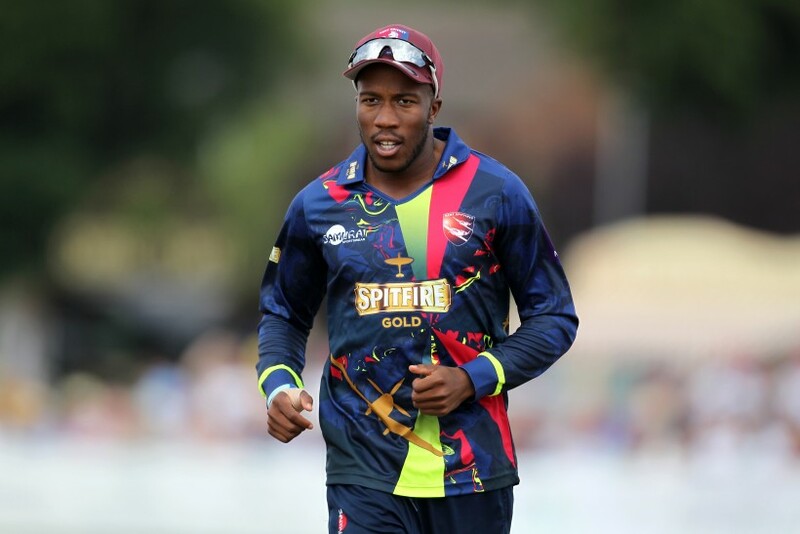 Kent batsman Daniel Bell-Drummond has joined Auckland Aces for their remaining fixtures in the Burger King Super Smash, New Zealand’s equivalent of England’s Vitality Blast Twenty20 competition. The 25 year-old will make the comparatively short journey to Auckland from Sydney, Australia, where he has been playing First Grade Cricket at Randwick Petersham Cricket Club, and will be immediately available to play in the BK Super Smash upon his arrival. At Randwick Petersham CC this winter, the right-hander scored 358 runs in eight matches at an average of 59.33, playing alongside Australian stars Jason Sangha, Daniel Sams and David Warner. Eden Park based Auckland Aces currently sit in third position in the BK Super Smash standings and last won the competition in the 2015-16 season. Bell-Drummond was Kent Cricket’s joint second-highest run scorer in the 2018 Vitality Blast, amassing 372 runs in 12 innings at an average of 31.00, with a strike rate of 145.31. Kent Cricket’s Director of Cricket, Paul Downton, said: “This is a great opportunity for Daniel to play T20 cricket in an international tournament before the 2019 English season begins. “He is already an accomplished and highly regarded T20 player who consistently makes vital contributions with the bat and in the field, and is now working hard on his bowling. Auckland Aces head coach, Mark O’Donnell, said: “With none of our BLACKCAPS available in the latter part of the Super Smash, we were looking for an experienced T20 player. ”It was very fortunate that Daniel was already in Australia and we were able to get him at pretty short notice. He’s a very talented batsman, and he’s played more than 70 T20 matches for Kent.